Ever wonder what “wisdom teeth” are, and why you so often hear about people having them removed? Wisdom teeth are the third molars, which generally come in after childhood, from the late teens to the mid-twenties. Most often, adults have four wisdom teeth, but it’s possible to have more or fewer. It’s likely. Wisdom tooth extraction is a very common procedure. Why? Because often, as they develop after the rest of your teeth, there is not enough room for them to come in. Usually wisdom teeth that have come in all the way, are set so close to the back of the jaw, that food can easily become lodged there and cause infections or pain. It’s also not uncommon for wisdom teeth to never quite break through the gums. This is called being impacted. Occasionally, they even come in sideways or facing backwards. If any of these conditions occur, wisdom tooth extraction is usually the best solution. It certainly doesn’t have to be. Dr. Blackwood and Salt Lake Dental Care spare no expense in making sure that your extraction procedure is as comfortable and painless as it can be and ultimately, having your wisdom teeth removed will prevent the pain that you would feel from complications they would cause if they were not removed. 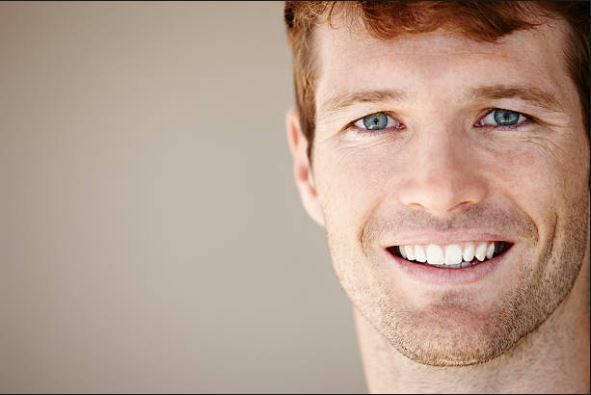 If you experience dental anxiety, be sure to ask us about the sedation dentistry options available. Can I Talk To You About Having My Wisdom Teeth Removed? Of course! We’d be glad to have you come in for an evaluation at our Murray, UT practice! Let Dr. Clint Blackwood help you decide what’s best for you and as always, feel free to call, or just send us a quick note through the contact form on the right with any questions if you are in the Salt Lake City area, including Sandy, Utah! If you would like more information about the dental sedation options we provide alongside our wisdom teeth removal services, please visit our sedation website!